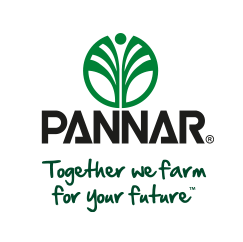 PANNAR SEED recently donated seed of the maize hybrid PAN 6Q-865BR (60K) to a group of farmers in the North West Province, Mafikeng Area. 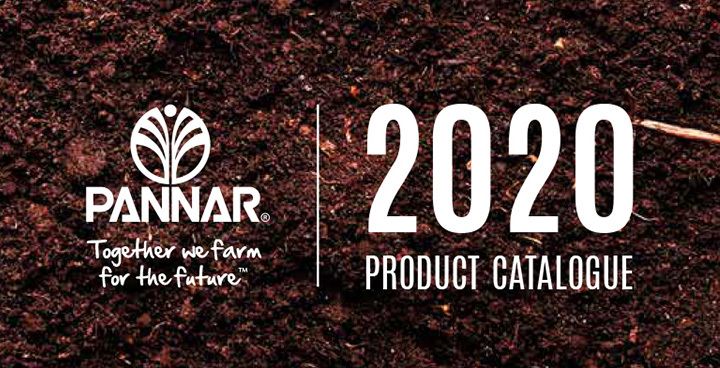 With the seed the farmers will be able to plant an area of 930ha. The total number of beneficiaries are 21, of which each will plant 40ha of white maize with the seed. They are members of AFASA. This project is a continuation from last year, where 800 bags of seed was supplied to Grain South Africa to cultivate 4000ha. Hendrik Mokoto (PANNAR Sales Representative) regards this as an effort from PANNAR to plough back benefits to the community. Beneficiaries are farmers around the Ditsobotla and Tswaing municipalities in the North West area. PAN 6Q-865BR, a hybrid with the second generation stalk borer resistance gene fits into the medium-growth class and is very well adapted to the western production region. The Chairperson of the AFASA Group of farmers, Mr. M.G Morule (photographed) received the seed on their behalf.